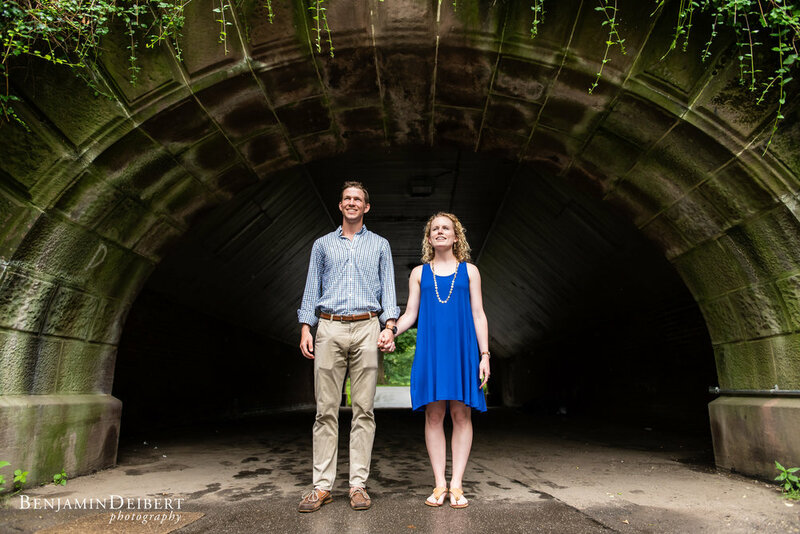 It's always super special to be able to photograph the moment the big question is popped, and despite the rain, the plan for Frank to surprise Caitlin in Central Park last week went off without a hitch. Setting up a covert operation with Caitlin's mom, we managed to capture the surprise that Frank elegantly pulled off. 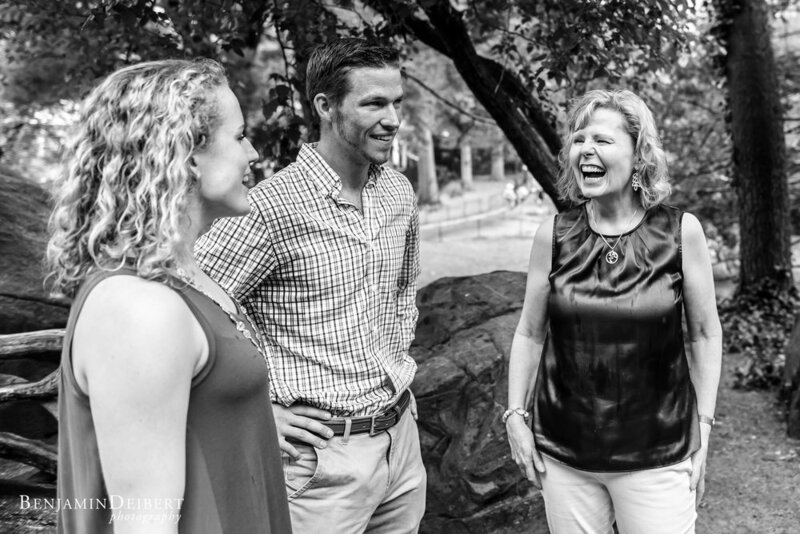 After she said yes, we put the umbrellas down and took some lovely portraits in Central Park. Congrats Caitlin and Frank!